2019 Senior Clap Out and Breakfast! 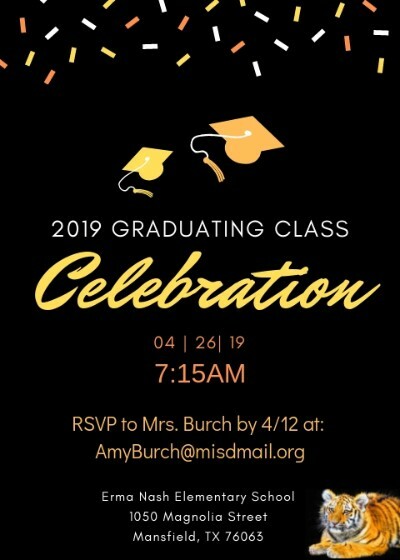 Calling Class of 2019 Graduating Seniors! "Once a Tiny Tiger, Always a Tiny Tiger!"